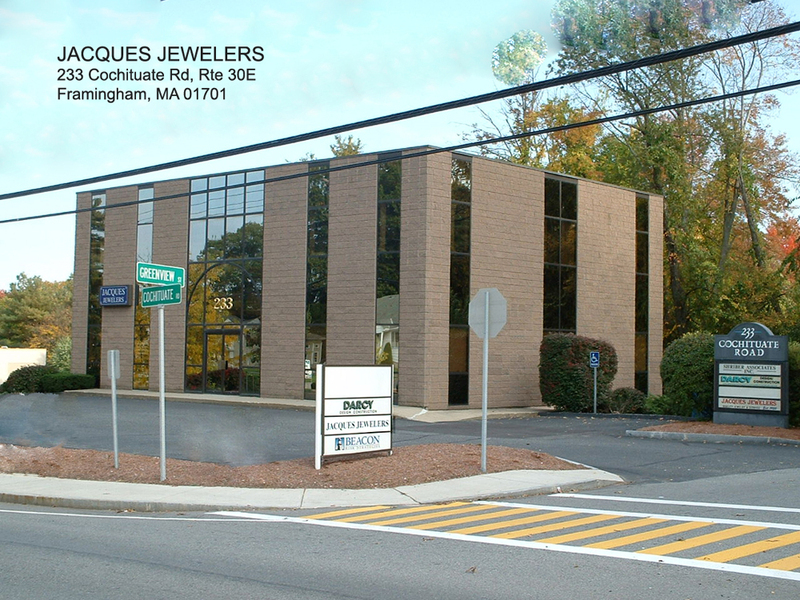 Jacques Jewelers is conveniently located in Framingham Massachusetts on Route 30 East at the junction of Route 126 at 233 Cochituate Road. 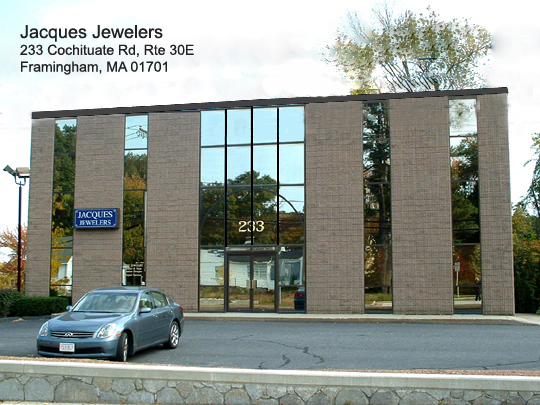 Our store is on the street level and accessible from all directions, Route 9, Massachusetts Turnpike, Route 126 and the surrounding towns. 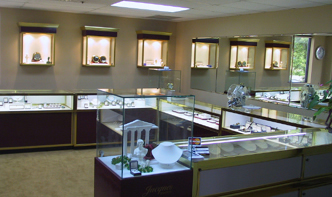 Click Here to get printable directions to Jacques Jewelers store location. 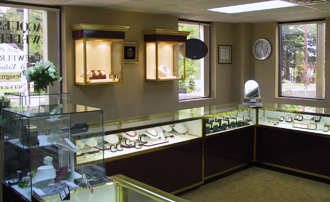 Ample Parking in front of the store.